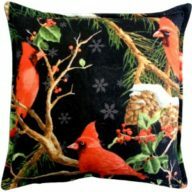 View cart “Mums and Birds – 6X6 Balsam Pillow” has been added to your cart. 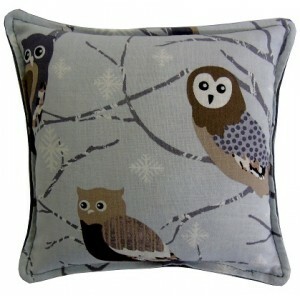 Adorable owls in a winter setting on slate blue fabric. 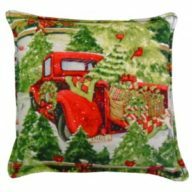 Pillow measures 6×6 and is filled with approximately 1/2 lb of fresh ground balsam fir. 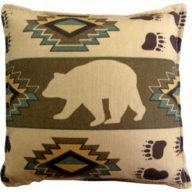 $15.00 + Sales Tax where applicable + Shipping and Handling.